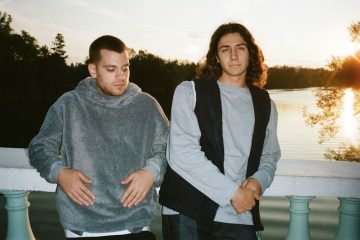 Shagabond is a Canadian electronic tunesmith and Noah is an LA-based R&B/Soul singer. Not too long ago, the dynamic duo released “Steam”, a tasty soul treat from their “Everything, All at Once” EP. 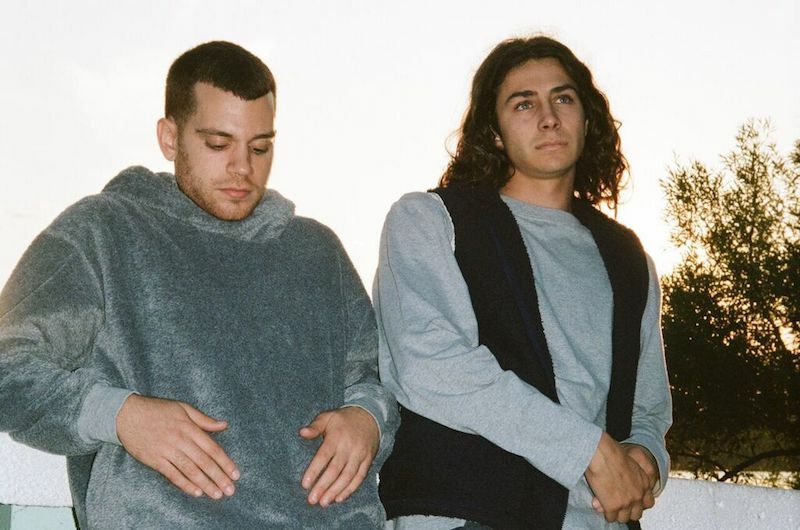 ‘Steam’ contains a relatable storyline, sweet soul vocals, and a lo-fi dreamy instrumentation perfumed with a summery scent. Also, the song tells the story of a guy who’s head-over-heels in love with a woman he’s in a steamy romantic relationship with. Noah and Shagabond met in 2014 when Noah’s dad and Shagabond’s Aunt started dating. During that time, they shared music, hung out, and watched Rick and Morty together. Shortly afterward, Shagabond remixed one of Noah’s first SoundCloud singles, “Fu Manchu”, which led to their first joint single, “Kodaks”. After that, they decided to create a collaborative body of work. Noah plays piano and begins composing songs hunched over the keys. His unique, soulful tone often throws people. Also, while growing up, he was drawn to R&B of past and present. His musical influences include Al Green, Sam Cooke, Boyz II Men, Lauryn Hill, Mary J. Blige, and Ne-Yo to name a few. Shagabond, on the other hand, is known for his crispy production. He has worked with prominent musicians such as Grammy-nominated rapper Goldlink. Also, he has performed with Grammy award-winning artists such as Diplo, and Drake affiliate Boi-1da. Recently, he was sponsored by energy drink giant Red Bull. 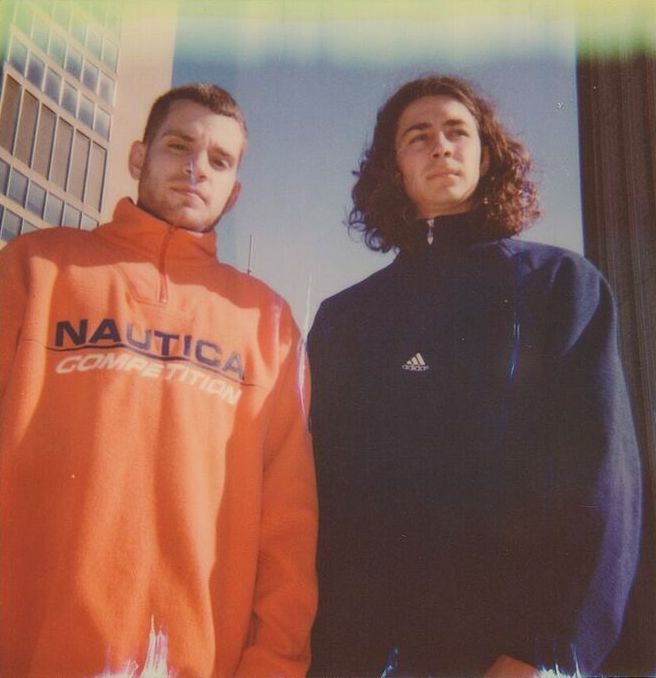 Check out Shagabond & Noah’s “Everything, All at Once” EP featuring their “Genuine” single. Also, let us know how you feel about it in the comment section below. In conclusion, Shagabond & Noah is a dynamic musical duo that you need to keep an earout for. We recommend adding their “Steam” single to your personal playlist.